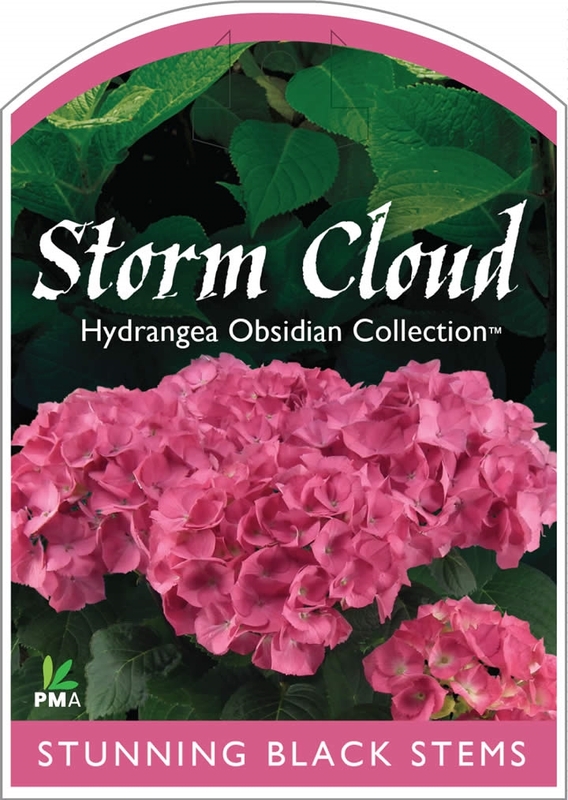 The five closest retailer(s) of Hydrangea Storm Cloud (Obsidian Collection) near ` + data.results.address_components.long_name + ` are listed below. 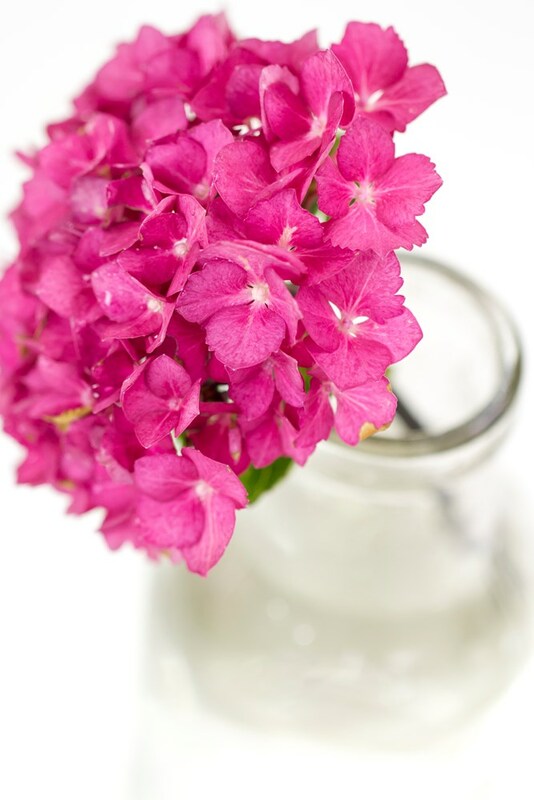 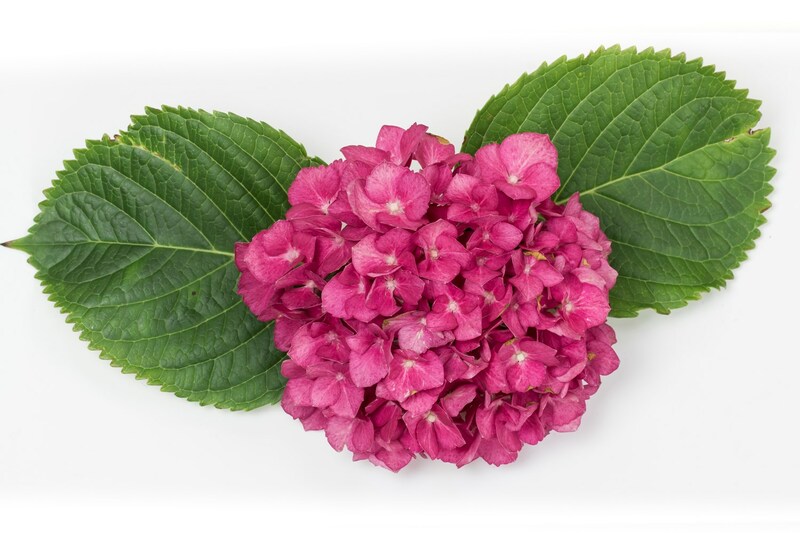 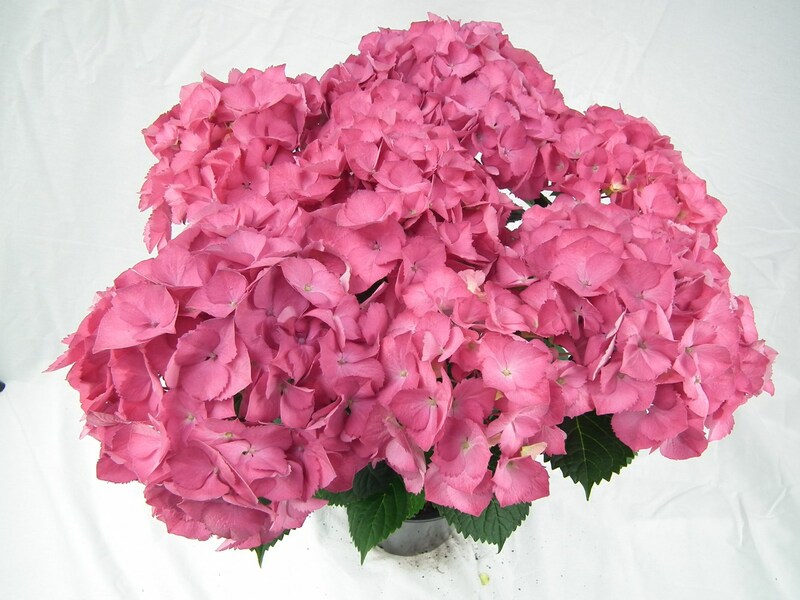 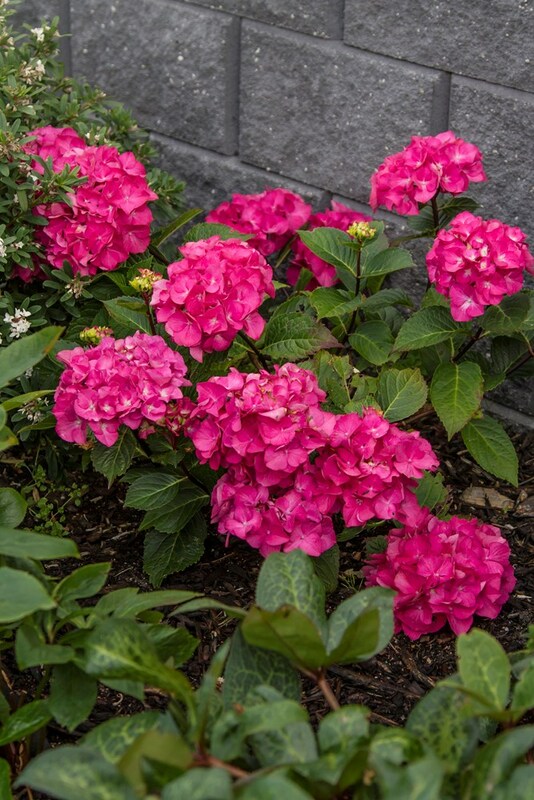 Have you seen the beautiful Hydrangea 'Sundae Fraise'? 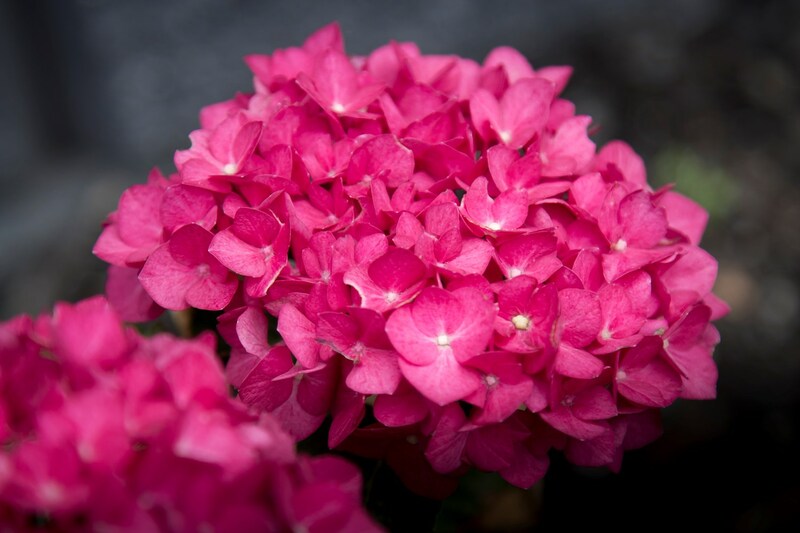 A compact and fast-growing variety - great for pots and small gardens and will thrive in a sunny spot. 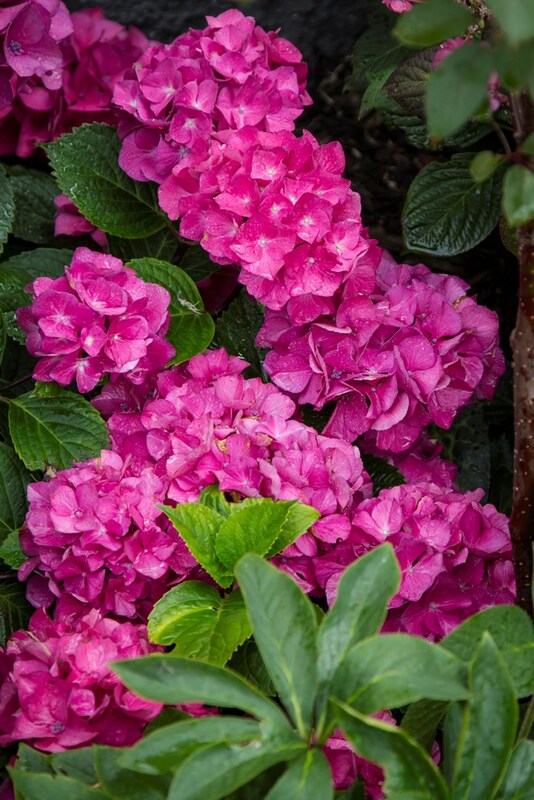 Makes a magnificent display in the summer months.